Brimming with cultural immersion, cosmopolitan adventures and luxury escapes, Australia’s diversity brings captivating experiences of all sorts. In Australia, remote beaches frame prehistoric rainforests, inviting daydreams and adventure. Encounter windswept deserts that blow across rustic towns where locals chat about art and politics at the corner pub. Stumble upon coastal cities that come alive with the sights and sounds of culture and cuisine and fall asleep to the sounds of wonderful wildlife. 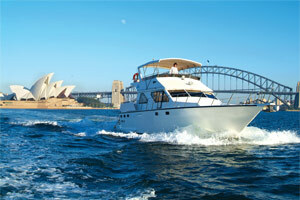 Divided into six states and two territories, Australia has many exciting experiences to offer. In New South Wales, Australia’s oldest state, Sydney shines with its brilliant landmarks. Victoria, the smallest mainland state, is home to Melbourne, the world’s “Most Livable City”. Escape to Tasmania and experience wildlife without boundaries as kangaroos and wallaby’s surround you in their natural habitat. Queensland, the most tropical of all the states has Brisbane, the Gold Coast and the Great Barrier Reef, all of the perfect spots for soaking up the sun. With more on offer and countless journeys to embark on, when traveling to Australia your hardest decision will be where to go and what to see. These are sample routes that have been developed over many years to reflect the most frequent and favored requests of our independent travelers for Australia travel. These suggestions allow you to depart to an Aussie location on any day, choose your accommodation level and add extra nights and tours as desired to truly get an Australian experience. Whether using these itineraries as a starting off point at any of Australia’s famous cities or if you’d prefer to travel Australia using one of our pre-designed packages, these sample journeys compile some of our best locations, lodging and activities through the land down under. With no limit on how many changes can be made, our Swain Destinations specialists can ensure that you will not miss a single city like Sydney or activities like the Great Barrier Reef or Uluru (Ayers Rock) on your Aussie adventure. 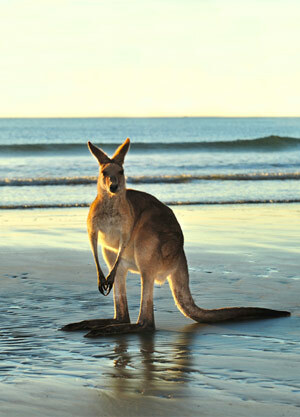 These pages provide an overview of must-see and -do highlights we travel to throughout your stay in Australia. These amazing destinations and outstanding touring options of iconic Australia are often included in our itineraries, or can be added to suit individual needs and personal interests, as well as budget and schedule limits. There are Aussie activities for all interests. Offering everything from private boat chartering at many of Australia’s harbors to coach bus touring of famous cities like Melbourne or Perth, Swain Destinations’ activities are able to accommodate all of our travelers. To ensure that you don’t miss anything Australia while on your trip, we compiled an exclusive list of some of the country’s most exciting and exclusive experiences for all types of interests. From classic Sydney Bridge climbs to wildlife on Kangaroo Island tours, be sure to add exciting tours and activities to make your trips unforgettable. 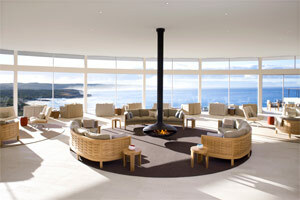 Swain Destinations boasts a solid repute for building relationships, especially in Australia. 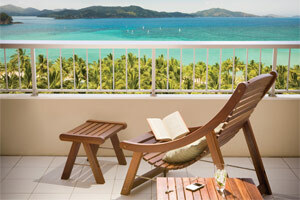 Our Australia Preferred collection offers our travelers a second-to-none experience with superior service and quality. Many of our Preferred Properties, are internationally recognized for their service. Offering a variety of accommodation levels and tastes from standard to luxury in Australia, Swain Destination prides itself on their broad Australian property listing from coast to coast. With some of the best hotels, lodges and bed & breakfast on the continent, clients are well-looked after with their every request fulfilled. These are fully inclusive and guided touring experiences that are shared with small or large groups of travelers, who also share your love for travel. Each tour is packed with many inclusions and meals, as well as the presence of an experienced tour guide, offering exceptional value for money.